Last year, Google made a $1.1 billion deal of partial acquisition of HTC’s smartphone division. On Tuesday, hardware head Rick Osterloh revealed that the deal is officially done and good to go. Around 2,000 HTC employees, with Osterloh again only specifying that it’s the same team that Google worked with for the Pixel and Pixel 2. The company also gains a non-exclusive license to HTC’s intellectual property. Osterloh also used the blog post to announce that Google is expanding its “footprint” in the Asia-Pacific, with Taipai — where HTC is headquartered — becoming Google’s largest engineering site in the region. As our hardware business enters its third year, we remain committed to building and investing for the long run. Today, we start digging in with our new teammates, guided by the mission to create radically helpful experiences for people around the world, by combining the best of Google’s AI, software and hardware. 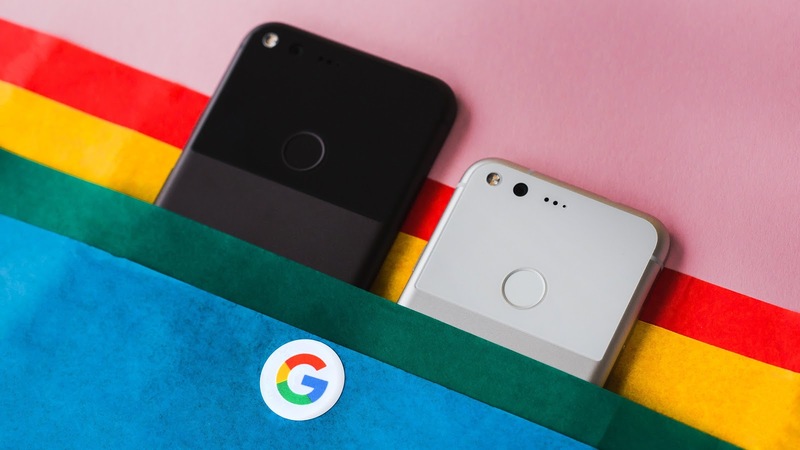 The senior vice president of hardware noted that more “custom silicon” is planned for future Pixel devices in order to “really push the envelope for consumers.” Google is also planning on expanding hardware marketing, carrier/retailer deals in new countries, and research. Let's see what this acquisition brings for consumers.